Squatters Rights for a Poltergeist ? When selling a property you do have to reveal to a potential purchaser as much information as you can - be it good or bad - and the odd neighbour dispute often crops up. However in the interests of full disclosure don't forget any paranormal disturbances ! In my role as Residential Conveyancer I have been asked to put such questions as whether the Seller is aware of any deaths on the premises but asking about any paranormal activity would be a new one !! 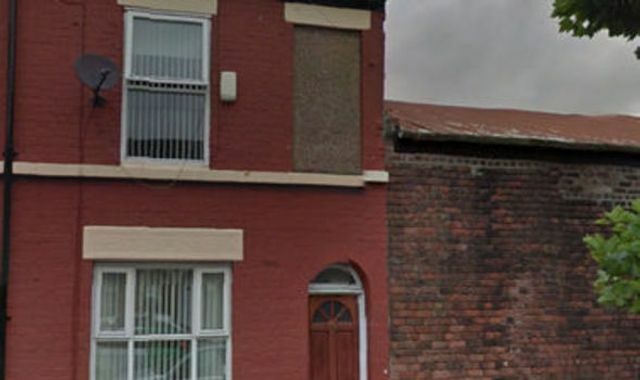 The listing for the property in Pickwick Street on Rightmove said: "Three-bedroom terraced house in a popular location off Park Road, close to the Tesco Superstore. "It has two singles and one double bedroom, rear yard, upstairs bathroom and two living rooms. "Please note previous tenants have advised us that they have experienced paranormal activity at the property."